James Halliday rates this Alkoomi Semillon Sauvignon Blanc from Alkoomi Wines in Australia at 92 pts. 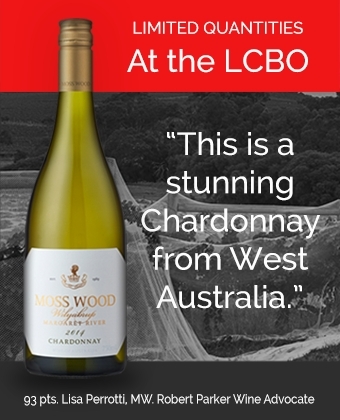 Find it at your local LCBO. Coming to your local LCBO in April 2017.